Apple unleashed three new MacBook Pros during Thursday’s October event. Here’s a closer look at each one, when you can get them, and how much they cost. After September’s annual iPhone-focused event, it was time for the Mac to have its turn in the spotlight. And boy, did we get some major Mac news on Thursday: Apple revealed three new MacBook Pros, two of them featuring the Touch Bar, Apple’s brand-new touch control panel at the top of the keyboard. The MacBook Pro got a minimal refresh in October 2015 to introduce the Force Touch trackpad, but it’s been a minute since the line has seen a major update. As new products come in, old products must go out—so Apple’s complete MacBook lineup now looks a little different. Here’s a look at each MacBook in Apple’s collection, including info on pricing and on-sale dates for the just-announced Pros. 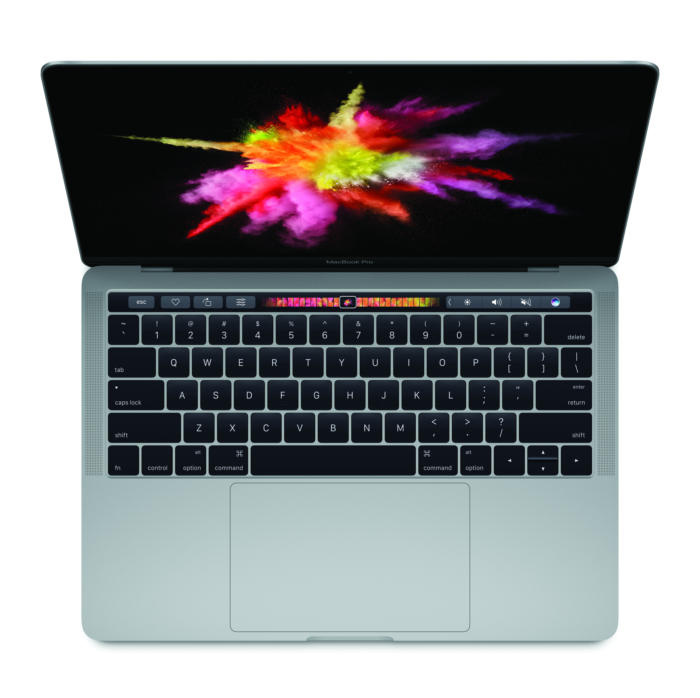 The 2016 MacBook Pro is available in three versions: two 13-inch models, one featuring the Touch Bar and one featuring standard function keys, and a 15-inch model with the Touch Bar. When can I get it? Right now! Apple’s redesigned MacBook Pro with Touch Bar. Does the price range of the 2016 MacBook Pro make you sick to your stomach? We feel you, and so does Apple. They’re keeping an older Pro model in the lineup as an entry-level machine, in both a 13-inch and 15-inch configuration. 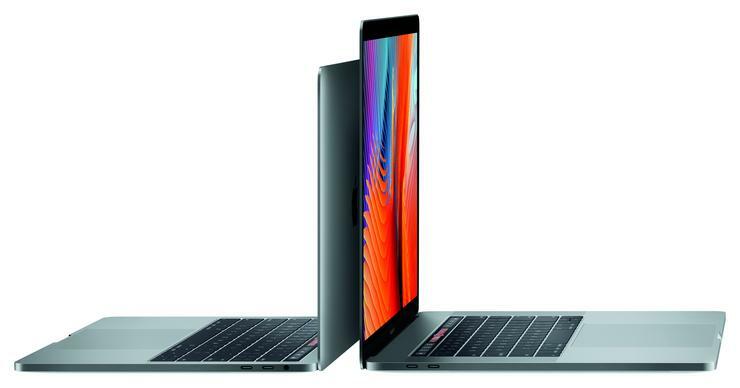 Apple’s 12-inch notebook launched in 2015, and introduced us to a ton of new features that other MacBooks now have (like the Force Touch trackpad, butterfly key mechanism, and USB-C port). Though we didn’t hear anything about it during Thursday’s event, it’s definitely still around, in four colors (to match your iPhone, naturally). Some bad news for MacBook Air fans: Apple quietly killed the 11-inch MacBook Air on Thursday, and while the 13-inch Air is currently still available, Apple won’t be updating it going forward. However, Apple did make a point of comparing the Touch Bar-free 13-inch iPad Pro to the Air, noting that this new model is smaller and lighter than the Air while offering more power. 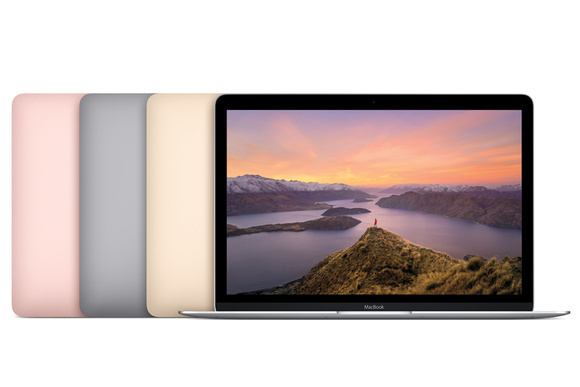 The 12-inch standard MacBook has also been compared to the Air. 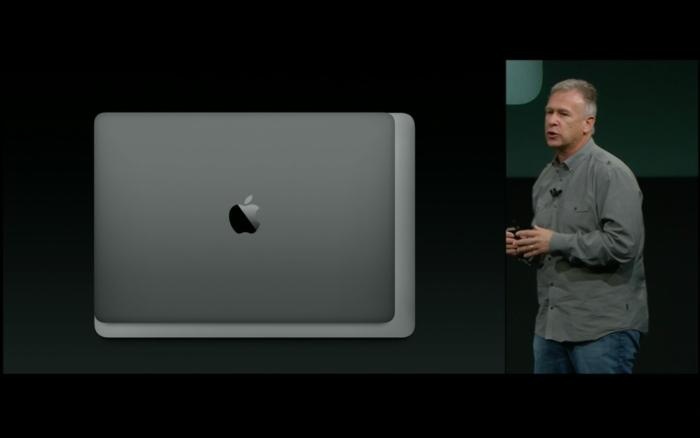 The new MacBook Pro is smaller and lighter than the Air, as Apple’s Phil Schiller shows us here. 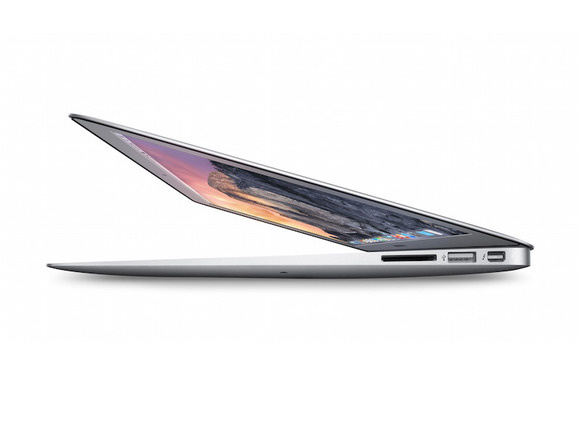 Do you think Apple should add in or kill off anything else from its MacBook lineup? Sound off in the comments.